The latest 30 for 30 documentary short from ESPN Films is about the invention of Gatorade, which turned 50 this year. Like most of the company’s films, “The Sweat Solution” is interesting and entertaining. An accompanying blog post on ESPN’s Grantland website opens with a ranking of the five best Gatorade flavors: Citrus Cooler, Fierce Grape, Lemon-Lime, Glacier Freeze, and Fruit Punch. There’s no sense in directly challenging this one person’s rankings. But it did get me thinking about whether others would disagree with them as much as I did. 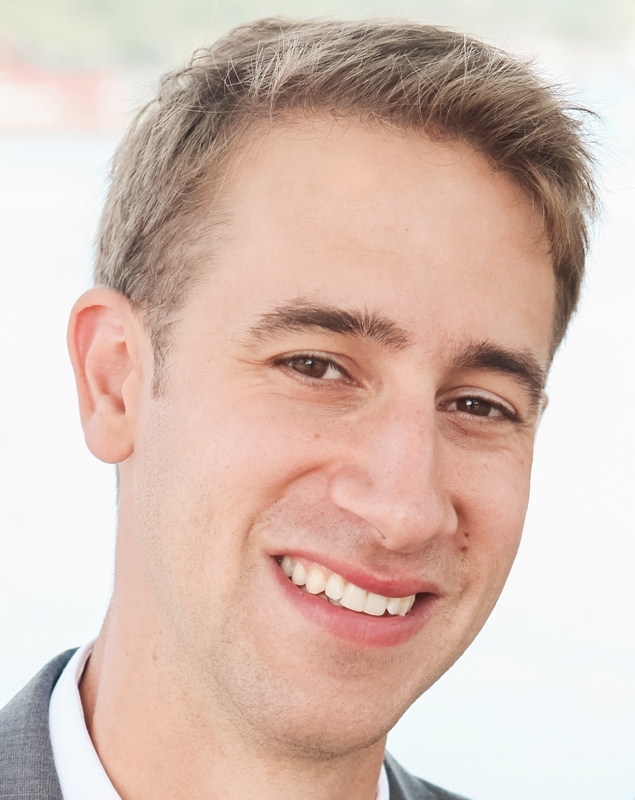 Why Did ESPN Suspend Bill Simmons? Remember Playmakers? It was the name of the first original drama series on ESPN. Eleven episodes aired in the fall of 2003, and even though the show was a ratings success, ESPN cancelled the series under pressure from the NFL. The league didn’t like how it was being portrayed, and ESPN didn’t want to further anger a television partner. This probably wasn’t the reason ESPN suspended writer Bill Simmons for his anti-Roger Goodell comments, but it’s hard to shake the possibility. I once passionately argued with my friend’s dad that the Mets should not trade their shortstop, Rey Ordonez, for Derek Jeter. Even for a 12 year old, this was a pitiful stance to take. Ordonez was a defensive whiz, but Jeter’s bat was so much better that he could’ve misplayed every other ball and still been the more valuable player. And yet, not only did I think the Mets should not make this hypothetical trade, but I never considered why the Yankees wouldn’t. Let that serve as context for what comes next. 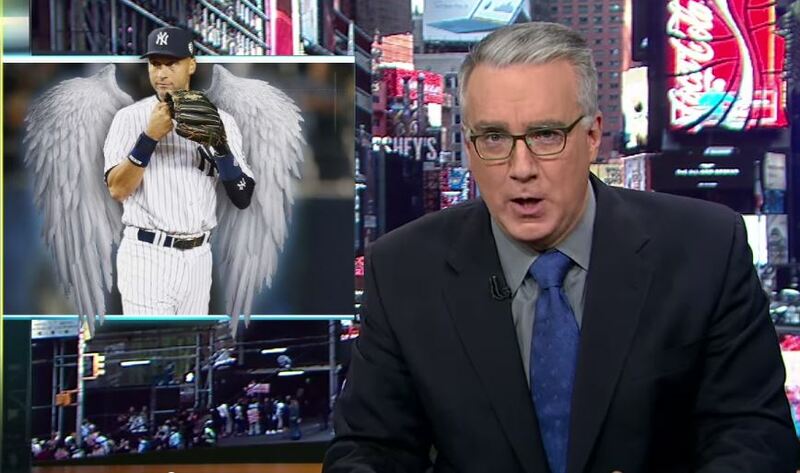 As you may know, Keith Olbermann ripped Jeter’s legacy in a nearly seven-minute video on his ESPN program on Tuesday. “Contrary to what you have heard, he is not the greatest shortstop who ever lived.” Down goes the straw man! Raise your hand if you’ve heard anyone argue, with sincerity, that Jeter is the best shortstop ever.